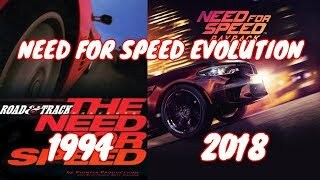 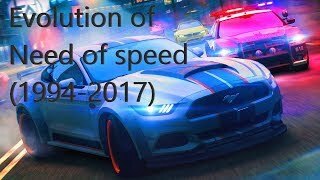 The Evolution of Need For Speed video games from 1994 to 2017. 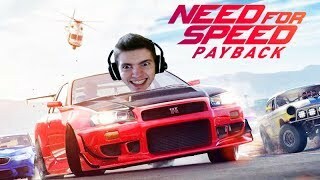 The Videos That I Used Aren't Mine. 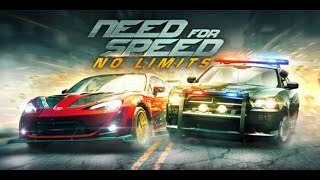 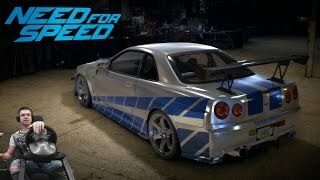 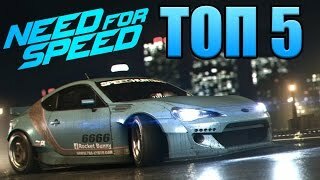 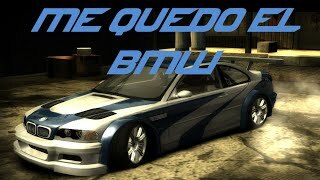 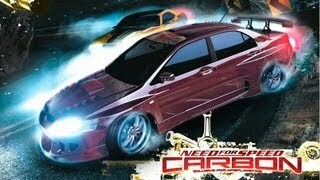 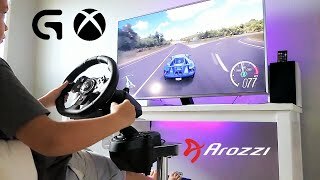 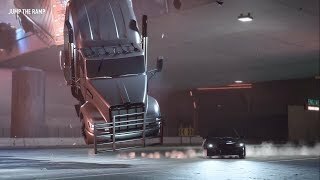 ■ Need for Speed Carbon Gameplay By @Sergey P.
Leave a LIKE & Comment if you enjoyed and SUBSCRIBE for more!